When it comes to a Sheraton Mirage Villa purchase in Port Douglas, the thought of owning real estate here has most probably passed the mind of nearly every visitor to Port Douglas since the resort first opened in 1988. Why? the answer is simple... it is because of the relaxed feel, the quality, the tropical climate, the holiday atmosphere, the feeling that time moves a little slower, the beautiful lush surrounds, the value for money, the easy accessibility to everywhere and the lifestyle options that exist. Purchasing a Mirage Villa in Port Douglas is not to be taken lightly and it is often for many a decision fought between head and heart but essentially a decision that depends upon what you are trying to achieve out of the purchase and this is one of the aspects where our combined 30+ years experience in selling and purchasing villas and the consultative approach of our business really makes a huge difference. There is no 'one glove fits all' approach that can be taken. 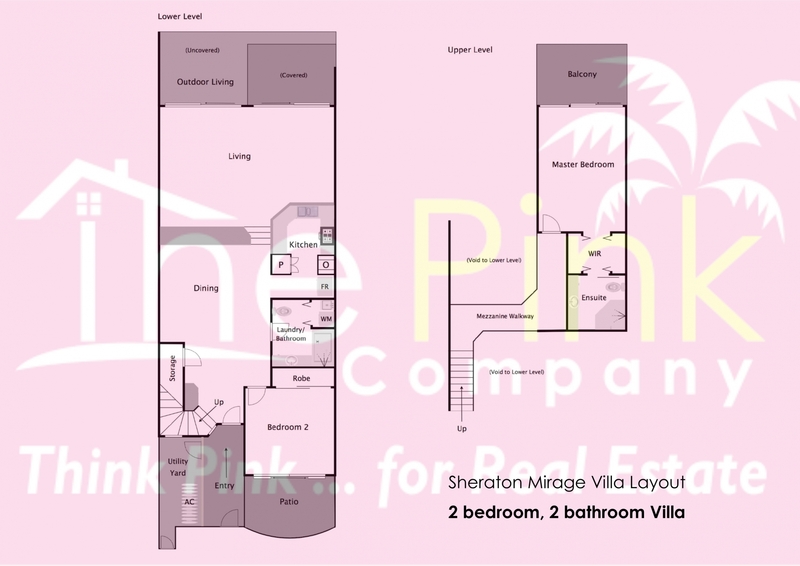 Although the Mirage Villas all share similar floor layouts there is such a large variety of finishes, condition and presentation internally and price ranges dramatically. 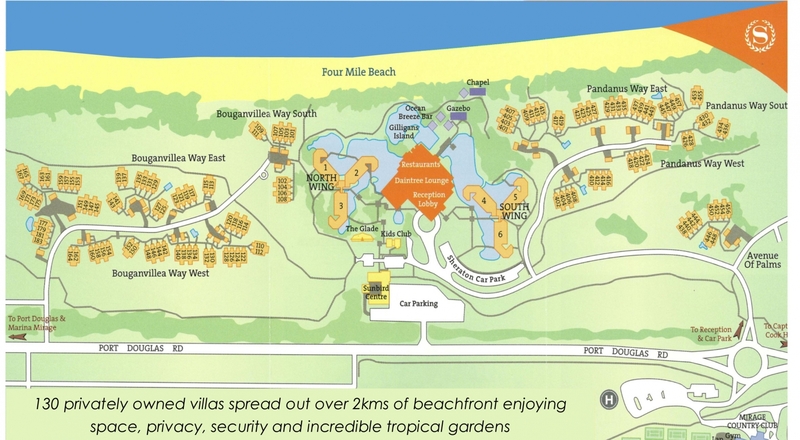 The most determining factor in price though is the location within the resort. Some Buyers desire a beachfront position, some to be close to the resort, some to be closer to the Port Douglas village centre, some to overlook a certain golf hole and others who wish to be near their friends and families villa's. We understand all these variables and have an intimate knowledge of price that is applicable for each particular area. We can match you to a villa and if it is not yet available we can go about finding a suitable purchase. There are 130 privately owned Mirage Villas that are all different internally having been tailored to suit their owners tastes and needs. The individual owners all made up of the most learned and successful business people in the country and abroad. They value their privacy and have different reasons for wanting to sell. 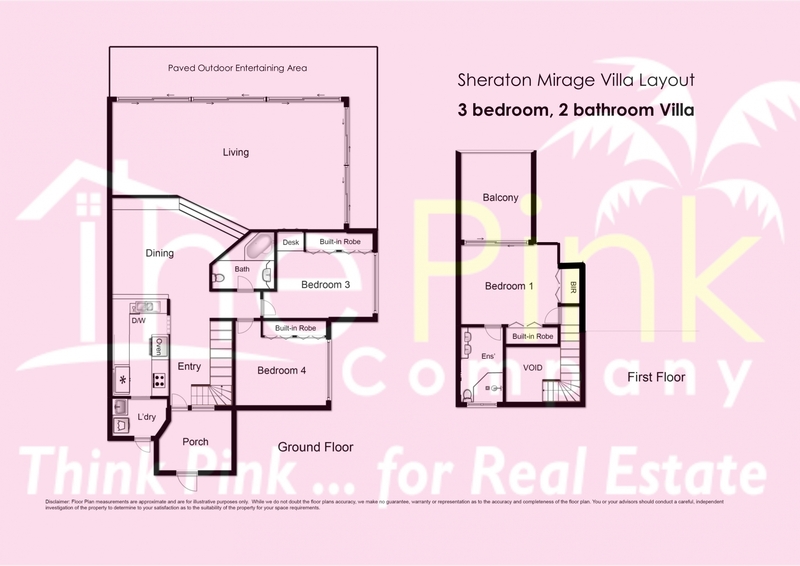 This is another reason why it is essential to speak to a Mirage Villa specialist who understands the Villas and the respective owners.